Proper footwear is one of the most important aspects of any outfit, even LARP and reenactment outfits. LARP Distribution offers a selection of wholesale LARP footwear fit for live action roleplay, historical reenactment, or medieval costume use. Our medieval shoes and boots are made after historic styles, meaning they work for a variety of settings, from Viking eras and the Middle Ages to the Renaissance and fantasy settings. 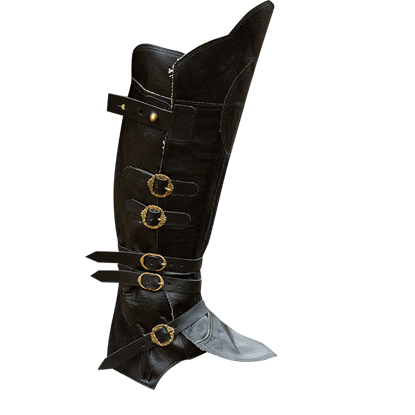 Shop here for all our wholesale mens and womens medieval boots and shoes in a variety of standard shoe sizes, great for a wide variety of characters and for all sorts of occasions.